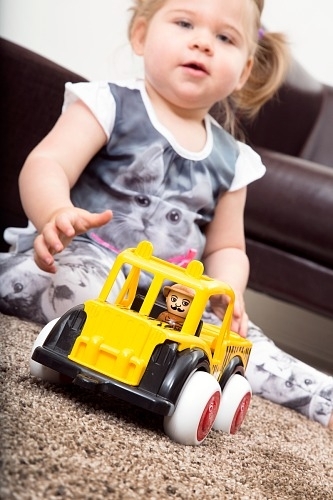 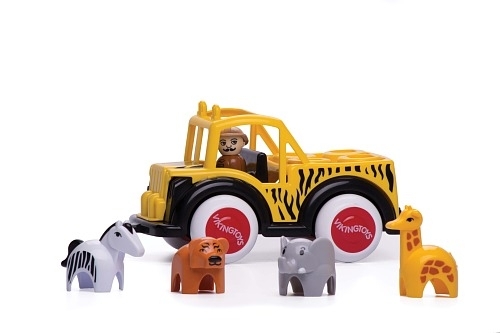 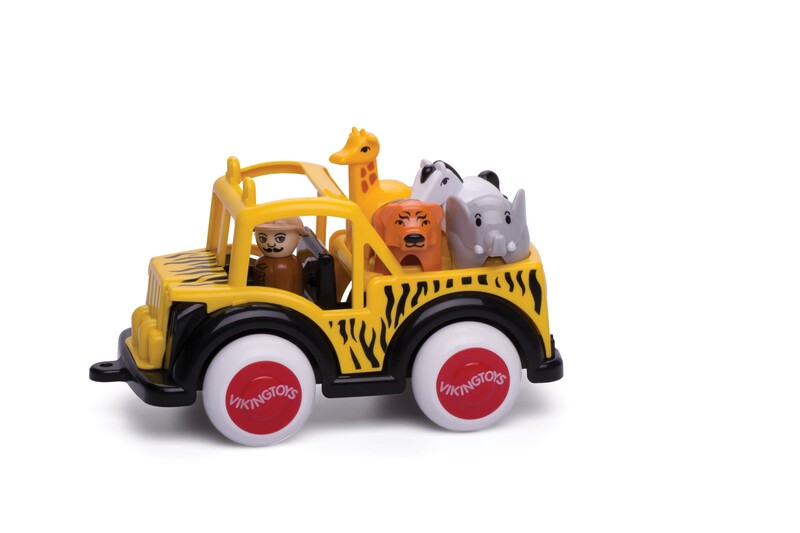 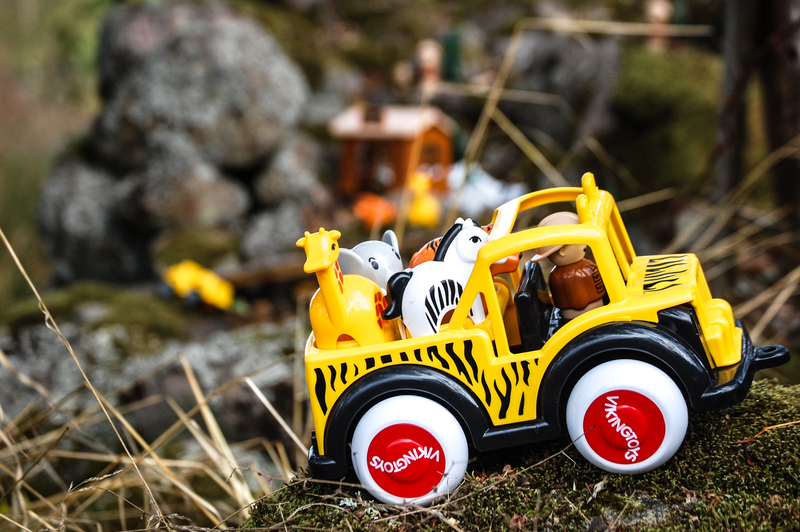 Children will love to explore with this sturdy Safari Truck, guide, and 4 fun animals (giraffe, zebra, elephant and tiger)! 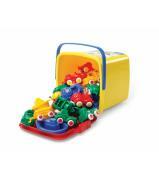 All pieces fit neatly into the Jeep and the whole vehicle is dishwasher safe so your explorer can play again and again! 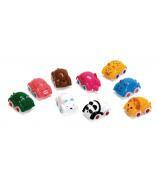 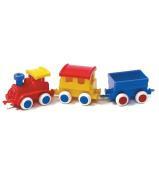 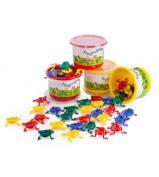 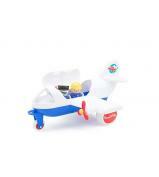 BPA-free toys that are dishwasher safe.